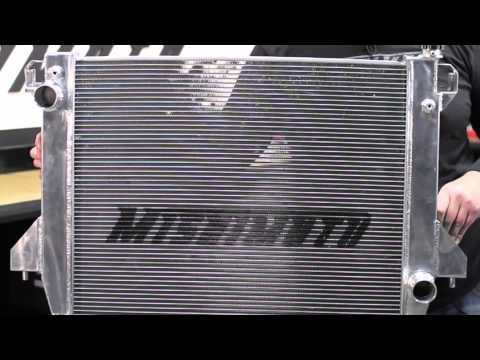 Mishimoto, the world leader in performance cooling products, is proud to introduce the Mishimoto Performance Aluminum Radiator for the 2003-2009 Dodge Ram w/ 5.9L & 6.7L Cummins engine! The Mishimoto Performance Radiator was designed with all aluminum end tanks, fully TIG welded onto a 100% brazed aluminum core. This ensures superior strength and durability over stock! 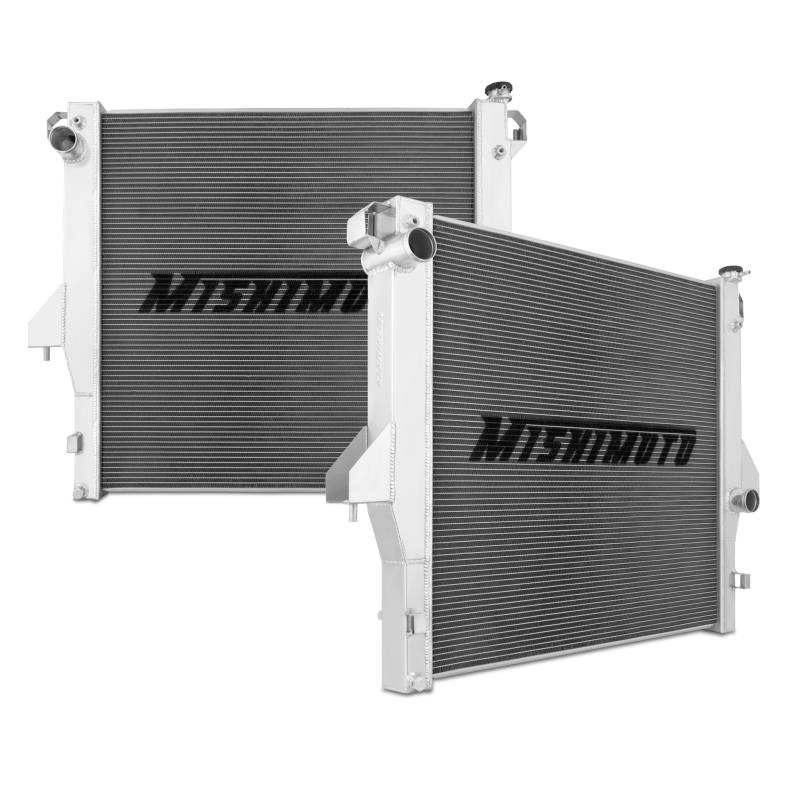 The Mishimoto Performance Radiator also has a higher cooling capacity from its' thicker core, yet retains stock fitment for an easy install. Dodge 5.9L/6.7L Cummins Aluminium R..